With centuries of evidence that the Northern Chinese Plain was not easy to defend in the fact of northern barbarian attacks, and the fact that Southern China was clearly wealthier, why would the Ming move their capital to Beijing? 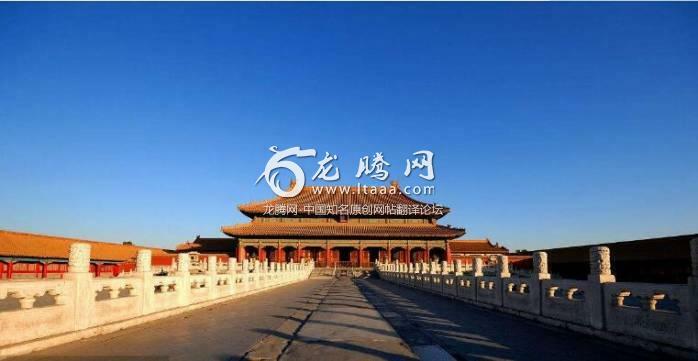 It is exactly because of that that’s why the Yongle Emperor moved the capital up there. Because unless China wants to be an empire of just Southern China, it needs to defend the Northern Plains, even though it might be less wealthy in theory, it’s also still quite wealthy and heavily populated. Meanwhile, the South does have the rivers to defend them, but it’s been proven that this is a 1 line defense, once the first line is breached it’s basically the end, this was the case for the Wu kingdom of the Sun clan, the Southern Song dynasty, the Chen dynasty, and many others, because once you lose the front line of defense the enemy just sail downstream and will get to all your cities in a matter of days and you have to try to sail upstream to fight them. This is why when these lines collsapse it almost always ends in very quick end of the Southern dynasties as there’s just no fall back line or ways to really counter attack. The Jin plan was basically to attack a wide front, in the lower Yangtze the force’s main point was to keep the defenders occupied and spread out, while the main source of offense was simply going down the Yangtze river with a concentrated fleet. Despite decades and decades of defense planning on the Wu side, the war was effectively over after 2 months and the final Wu emperor surrendered within 4 months. Centuries of evidence that the northern Chinese Plain was not easy to defend. Just because the northern frontier got breached occasionally, doesn’t mean that it was not easy to defend, you need to look at the full picture. Northern China had a very well situated mountain range as shielding (roughly the line of the Great Wall), if you look at a map of China. In the history before Ming moved their capital north, this line was very secure, apart from the Mongols who broke it against the Jin dynasty holding only half of China, no foreign invader was able to break and establish long term control on the other side of the wall. Another example is the Song dynasty, who never controlled the Yanyun sixteen prefecture, thus was unable to complete this line of natural defense. Consequently they were powerless against northern invasions. As a matter of fact, the Ming’s choice of Beijing as capital was not that problematic—apart from the Manchu invasion, by which time Ming had already collapsed, the only significant threat to the Ming northern border in 296 years of its existence came from Esen, who was halted under the walls of Beijing. Another reason for Beijing to be the capital was that it was the powerbase of Zhu Di (Yongle). He usurped the throne in a civil war, so he needed to establish firmer control.